Budgets are a constant challenge for any business. 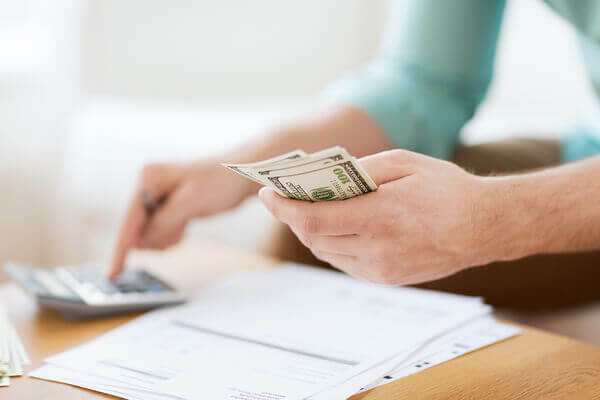 From cash flows to accounts payable, you need to make sure you're on top of the money that flows into and out of your business. With the right property management budgeting solution, you can synchronize your accounting processes with the rest of the details of your company. You have a budget for your business, but you need to make sure that this budget plays out throughout the year in a way that keeps your business consistently solvent. According to Christine Bright in an article from Property Management Insider, "PMCs invest a lot of time and training into how to run the operational aspect of the property and very little time really teaching managers how to understand the financials, how to forecast and how to tick and tie to key performance indicators to the bottom line." 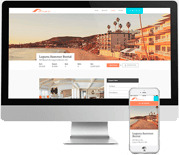 With rental property software, you can create budgets for single properties or your entire portfolio. You can easily sync with Quickbooks or perform bank reconciliations so that you know where your business stands. Use rental property software to connect your property information and your budget details and get the full picture of your business. Use online payment systems to help tenants pay on time. What's coming into your business? According to Business News Daily, "small business owners need to consider their long- and short-term risks to accurately plan for their financial future." You can use accounting software to manage your business risks by staying on top of your accounts receivable. With rental property accounting software, you'll not only have a well-organized list of accounts receivable so that you can follow up, you'll also have simple ways of articulating these accounts to tenants. For example, with a tenant portal, you can clearly outline what's been paid and what has not. You can also show changes in rental rates, and you can show tenants any fees due on their account. Simple online payments also make it easier for your tenants to pay on time, which means you can spend less time tracking down the money you need to run your business. Have you ever been a little late paying a bill? When you're working with vendors and partners, you need to be on time with your payments. Clearly document what's owing by digitally filing invoices. Use property accounting software to pay these bills and document your payments. A strong payment process that helps you pay promptly leads to better relations between you and those you work with in your community. Your property management business is growing. Help your business maintain its financial records and accounting practices as it grows with property management accounting software. With Propertyware, you'll receive a suite of rental property software programs that allow you to manage your properties and keep your accounts up to date at the same time. Take a free online tour of Propertyware today.